We all had different reasons, and picked different charities to cheap jerseys raise money for – between us we have raised upwards of £5,000 for various charities. Everyone had a fantastic time and some faced fears Project head on! Scott and x? 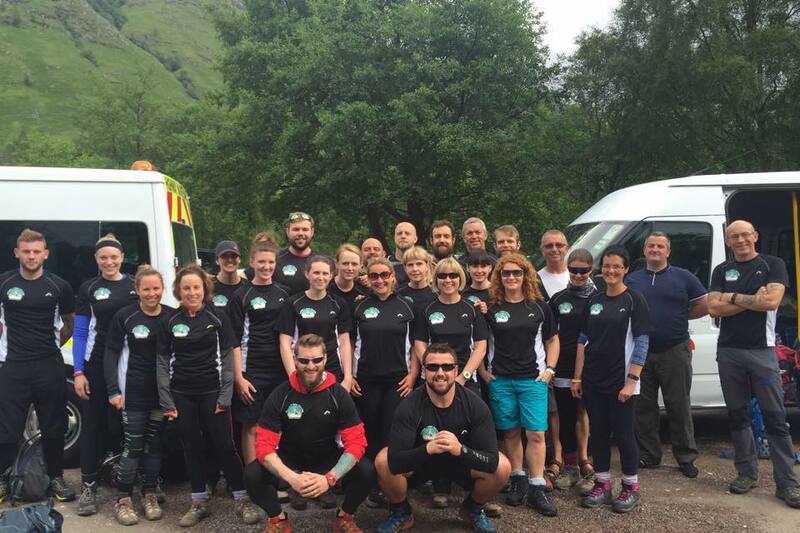 Dunc are hugely proud of all the participants, and we look forward to putting you through another suitably tough challenge soon. This entry was posted in Infiniti Fitness Gym - CrossFit Trafford. Bookmark the permalink.